What is Google’s OneBox, and Will Local Search Ever Land in Ireland? 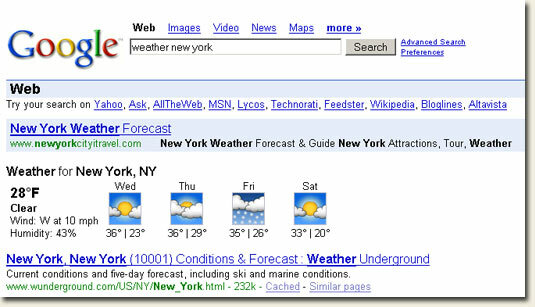 Google recently announced that they are going to include Local Results in the OneBox feature of their search results. Let’s say that you are looking for a trades person of some description to come and fix an electrical appliance. You might head over to Google and search for ‘[trade] [location]‘ (replace with the relevant info). Now this currently does not work for Irish searches (we’re not important enough :(), and I doubt it’s going to appear any time soon. According to Barry Schwartz over at SEL the US version also includes a rating system indicated by stars next to the listings, but I couldn’t see this from where I am located. So how do you get into the local listings? Users must validate there address with a PIN which is snail-mailed to that address. 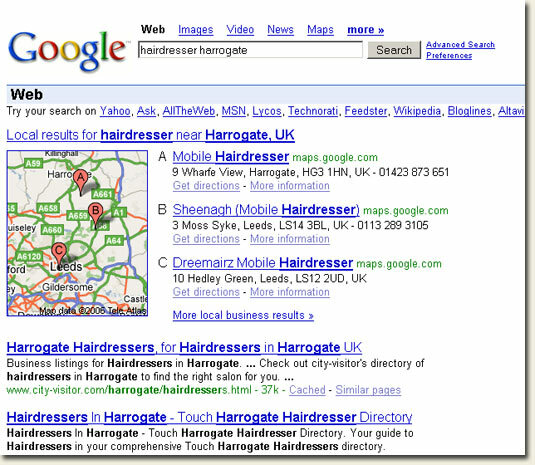 Once you’ve validated your site it has a chance to be returned in the Local Search results that now appear in OneBox. 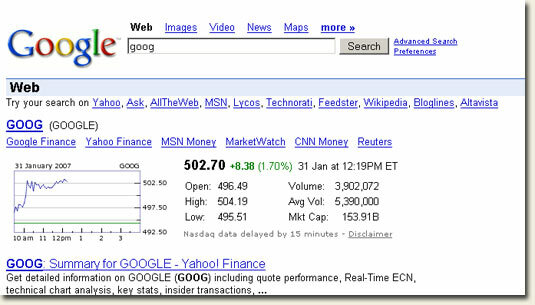 You can see that these results are not organic listings per-se. Well chances are that this technology will be rolled out across more markets in the coming months/years. The biggest impact will be on websites targeting local search phrases. I see a lot of localised searches here in Ireland (e.g. ‘[search phrase] dublin’ or ‘[search phrase] ireland’). If local search is rolled out in Ireland you might find that your coveted number #1 rank in Google for ‘estate agent ballsbridge’ suddenly becomes a number 4 or 5 spot after that big eye-catching map and those very relevant local listings. Marry those local listings with a ratings system (which plugs into the social aspects of search) and it might turn out that few people bother to scroll any further down the page beyond the local results that appear in the OneBox. Of course one person’s threat is another person’s opportunity. Worth keeping in mind I think. They’d want to upgrade their map coverage of Ireland before employing this! I don’t think they’re in any rush somehow. But I know that mapping of Irish roads has become a whole lot better in the past few years. I was just wondering how they would get the information for the box, that is if I could get in touch with them over pub locations and add the ones from my site . . . and then take over the world. I just replied to a thread you’re in over on boards.ie. It doesn’t work for Ireland, and you can find out how it works by following the link to ‘Bill Slaeski at SEL’ (he’s the search engine patent guru). The link is in the post. You might have to wait a while if you think Local Search in OneBox will help you with your goal though… but forward planning might just pay off later on you know. Chances are they will roll it out in other countries, right now even in the U.S. they have trouble with getting enough local business listings. What I expect is they’ll start integrating only the large local listings like “dublin attorney” and then start integrating the less popular searches such as “dublin document scanning” If you have any questions feel free to ask, I also respect the work Bill Slawski has done.